WeChat WeReward Offer this July Participate & you can get a chance to win 3 iPhone 6 & 5 Moto E 2nd Generation & Shopping Discount Coupons. You can also get a Surprize Gift on 5th, 10th, 15th & 20th July. Offer Starts from Today 1st July to 25th July. You just need to Share any Stickers everyday to your Existing Wechat Group or You can also Create a New Group with 5 Members. 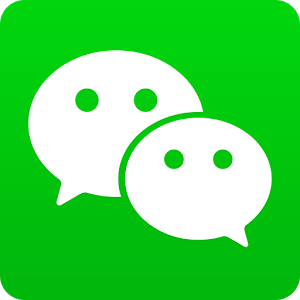 Install the Wechat App from Playstore. Join a Group or You can Create a Group with Min 5 Members. Now Share Stickers to the Group Everyday to Start the Activity & Participate in this Offer. Once you Start the Activity, you'll get 250 Reward. To maintain this Balance you need to send stickers everyday from 1st July to 25th July in a Group of min 5 members. To check your Activity, Check "Message" then "My Balance"
To check your Total Balance, Check "Rewards" then "My Balance"